AAMCO’s Tulsa, Oklahoma service centers have been recognized by the Ernest Childers Tulsa chapter of The Military Order of the Purple Heart for their dedication to the local veteran community. Owned by AAMCO’s largest franchisee, Thomas and Ronda Scott, the AAMCO Franchise in Tulsa, which is managed by Ron Smith, has been providing heavily discounted services to veterans in the community for more than a year. The Military Order of the Purple Heart was formed in 1932 for the protection and mutual interest of all who have received the decoration. Composed exclusively of Purple Heart recipients, it is the only veterans service organization comprised strictly of “combat” veterans. 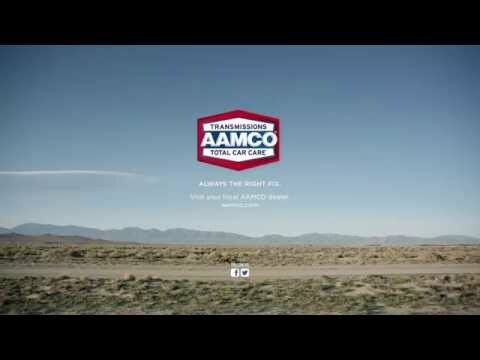 The Scotts initially purchased the existing AAMCO service center in Tulsa, Oklahoma in November 2013, and acquired a second location in the market less than six months later. The entrepreneurs quickly transformed the two units into valued businesses, which are now the top performing service centers in the region. The team has received various accolades for their outstanding achievements from the company, including bottom line improvement, customer service and performance since their start with the brand in 2013. Their success is built on morale – they strive to build value in their nearly 50 employees and aim for advanced customer service throughout all of their locations.